If you are somewhat familiar with the Law of Attraction and manifesting your desires, you most likely have learned the right question to ask and the ones not to ask. For example, we are told to ask and answer the question “what”? What is it exactly that we want to manifest? We are told to not ask the question “how”? When we focus on how our desire is going to manifest, we lose focus, begin to doubt, and drastically slow the process of manifesting our desire. As I’ve studied this topic further, I been advised to consider a different question. That question is “why”? Why do we want what we want? It’s a great question to ask. I say that because it keeps us focused on the real reasons we want what we want. If you want a million dollars, why? It’s probably because you would have the freedom to do what you want whenever you want. If you want to lose 20 lbs., why? It’s most likely because of how good you would feel physically, and the mental satisfaction of the positive looks and compliments you would receive. You want a significant other in your life, why? Because of the feelings of fulfillment and companionship. Whatever it is you truly desire, there are reasons you have that desire. There are certain positive feelings it would bring if you had it. When you focus on why you want what you want, you bring those feelings to the front of your mind. You then increase your overall vibration to a positive one. If we dig deeper into the Law of Attraction, it states that we manifest what we think about, and even more so, what we feel. 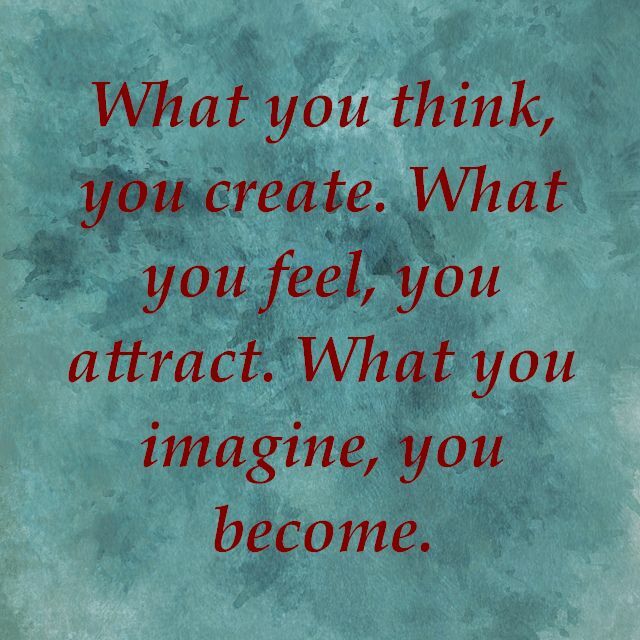 So here is the key…focus on the positive feelings you would have if you already had what your desire. Live in those feelings and the positive state they bring. When you do that, it brings you closer and closer to the manifestation of your desire until you actually live it for real. Do you want to see those millions of dollars sooner? Live in that freedom now. Remember, where the spirit of the Lord is, there IS freedom! Don’t go way above your means, but perhaps find a way to do some of those things you are thinking about doing if you had more money. If you want the weight to come off faster, think positively about yourself NOW! Feel the inner beauty of your being. Buy clothes now that you would buy once the weight is off. Feel good no matter what you are doing. The same is true if you are seeking a relationship. Feel fulfilled NOW! Whatever it is you desire, ask yourself why. Then focus on those reasons and live in them. If you do this consistently, the other questions of how and where will be answered for you, and your “when” will be sooner than later. I challenge you to try this, and I believe you will be very pleasantly surprised and rewarded. Enjoy the blessings!! Those of you who are familiar with the Law of Attraction are familiar with the term manifestation. In fact, it’s the ultimate goal. We keep our minds focused on positive outcomes, make sure we are feeling good and keeping our vibration high so we can “manifest” our greatest desires. The question I recently pondered and I now ask you is… what exactly is manifestation? And how does knowing the answer to this question help me? Knowing the answers to these questions can make a big difference in your life and help you “manifest” more rapidly. Every once in a while I feel the need to get back to the basics. When it comes to reaching success in manifesting my desires, I can’t think of a more simple formula than this one here. Yet we (myself included) often overcomplicate the process and try to do too much. We think negative, lacking thoughts which create negative emotions, and we don’t envision the success we crave. 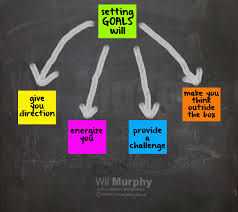 When we don’t succeed we begin to doubt, and that brings us even further away from our goals. The more you think positively and feel positive emotions, the more you set yourself up for the success you are seeking. If you look for them, positive opportunities will begin to appear at your doorstep. It is then up to you to take the necessary action on those opportunities, resulting in success. This success then begins to snowball, and you begin living the life of your dreams. Am I oversimplifying this process? In the fact that it can be described in more than 200 words, yes. However, in essence, it is this simple. When you consciously monitor your thoughts and emotions to keep them positive far more often than negative, you are indeed setting yourself up to be used by God for His greatness. He is doing most of the work while you just take the small and simple steps you need to take. IT CAN BE THAT SIMPLE!